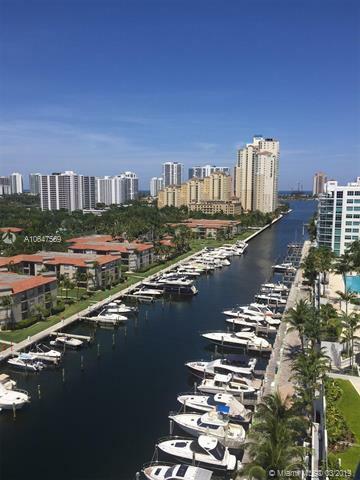 RARE OPPORTUNITY TO OWN A PRIVATE DOCK IN ONE OF AVENTURA'S MOST EXCLUSIVE LOFT STYLE BUILDINGS. YOU MUST OWN A UNIT AT UPTOWN MARINA LOFTS IN ORDER TO PURCHASE A MARINA SLIP. NO MONTHLY OR QUARTLEY CONDO FEE'S. WATER IS INCLUDED.